This book analyses how religion is entangled in people’s lives in Sub-Saharan Africa and southern Asia. It provides an introduction to the teachings, practices and values promoted by the main religious traditions in these regions and an overview of the evidence on what religion means to people in terms of their beliefs and religious practices and how it influences their values, attitudes and day-to-day relationships with others, especially their families. 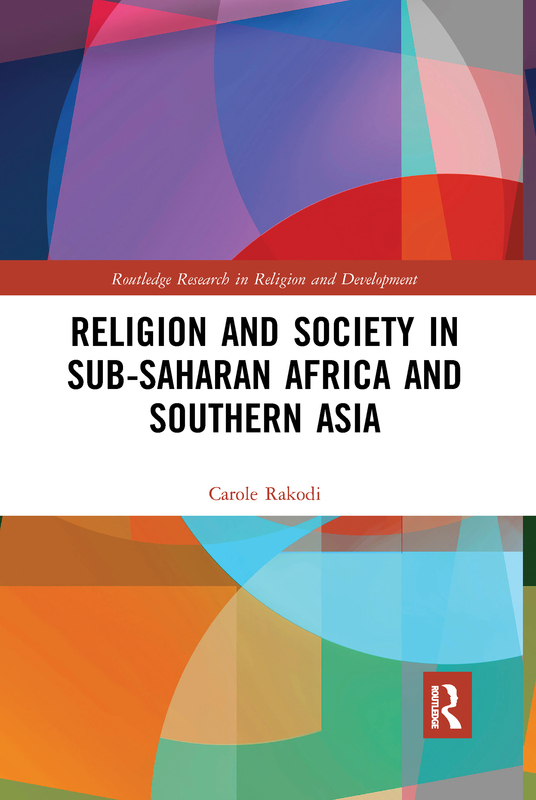 Over the course of the book Carole Rakodi explores similarities and differences between and within religious traditions and identifies some of the key factors that influence and explain the roles played by religion in people’s personal lives and social relationships. A separate companion volume will go on to focus on the social and political roles and relationships of religious groups and organisations. This book will be of great interest to academics and students working in a range of disciplines, especially sociology, religious studies and development studies but also anthropology, geography and area studies.